← Uncle Ben, eat your heart out! Why don’t we care more about Pakistan? 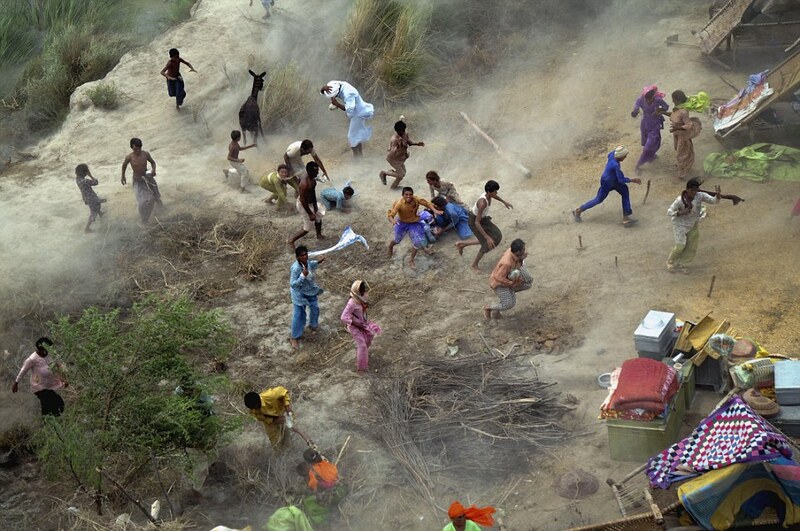 Waiting for relief, AP Photo. I feel guilty. I haven’t given yet… I haven’t written yet. I haven’t cried yet. When Haiti’s earthquake happened, I was glued to the TV, watching story after story, sobbing at what I saw. But I only half-read stories on the Pakistan flood on Yahoo news. I saw some heart-wrenching photos in the New York Times. And I didn’t pursue it. There’s something wrong with me – but I’m not alone. 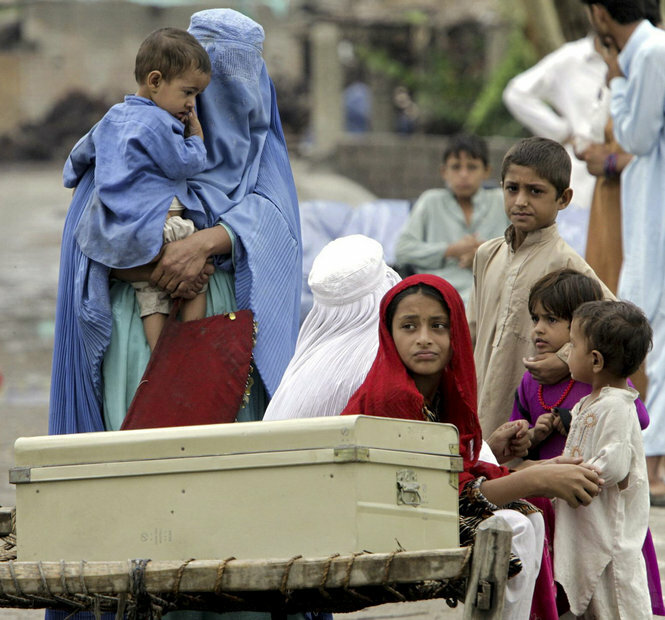 The response to the Pakistan floods has been underwhelming by any measure. 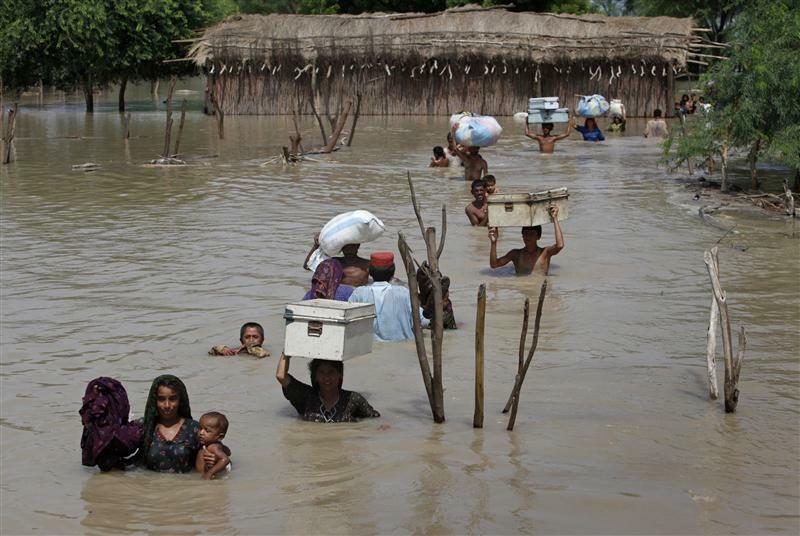 The United Nations has raised only half its appeal for $460 million, despite the fact that Pakistan’s worst flooding in a decade has created a crisis affecting more people than the South Asia tsunami, South Asia earthquake, and Haiti earthquake combined. 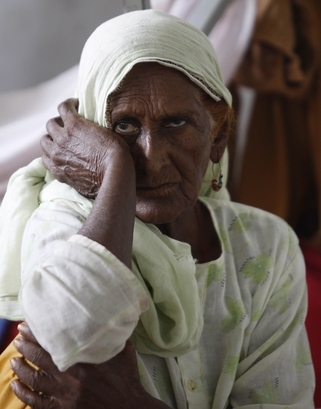 U.S. relief efforts for Haiti raised $241 million in two weeks; for Pakistan, it was $58 million. A Red Cross text appeal (donate $10 by punching in “Swat” to #50555) raised $31 million for Haiti – and $10,000 for Pakistan. Is it tragedy fatigue? Is it the Arab disconnect — the burqas on the women who are neck-deep in water, holding their babies above the floods? Is it the geography that reminds us so much of Afghanistan and Iraq where we’re entangled in the longest wars in American history? Or is just that we figure they hate us … so why should we care about them? I don’t know. All I know is that I feel really badly, all of a sudden, to think that I could turn my head away and pretend it’s not happening. It’s happening. 1/4 of the country is underwater. $13 billion of crops, railways and towns have been obliterated, and 80% of the food stock depleted. 20 million people are affected, 4 million displaced, and 3 million children are at risk of deadly water-borne diseases like cholera. 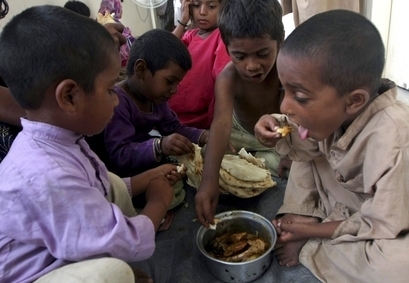 These people are desperate, starving, in need of our help. And maybe – just maybe if we help them now, they will remember that when the Taliban and Al-Qaeda and all the other rabble-rousers come round hoping to recruit a few new suicide bombers – and they’ll choose life, hope and a future instead. But even without a political agenda, I’m giving $100 to Oxfam today because it’s the decent, humane, compassionate thing to do. I wish I’d done it before. Oxfam is a renowned international confederation of 14 agencies working together to combat poverty and injustice in 99 countries, alongside partner organizations on the ground. 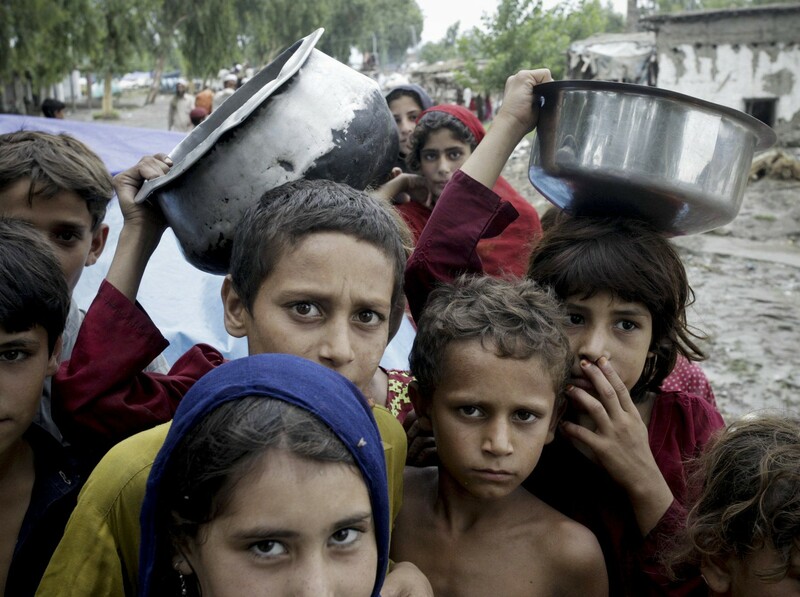 It has already brought clean water and hot food to 182,000 Pakistanis, and plans to reach 600,000 people in the hardest-hit areas with water, sanitation kits, and hygiene supplies to halt the spread of disease. I love this organization, and it’s received the highest rating by Charity Navigator for years. I hope you’ll join me in donating here. Or for other great places to give, click here. Thank you. Whatever the reason . . . it is about time we just put it behind us. I agree that this absolutely breaks your heart. But I like many other Americans are struggling with day to day living. I would like to be able to help my daughter Bambi afford a few new outfits for my grandchildren to start back to school in. They are great kids….and don’t ask for much….but I can’t even do that. My daughter, who at 32 years old may never work again due to delayed treatment related to medical mismanagement….doesn’t qualify for assistance…….throughout the US…..families that were barely making it before corporate greed just “greeded” away all the jobs….big corporations getting bailouts…..Haiti devastated….outpouring of volunteers….dollars….. 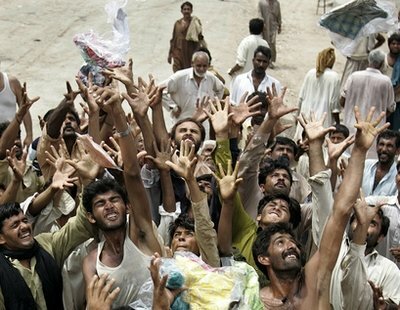 I too would like to know why we haven’t been moved to help these people when 1/4 of Pakistan is under water (one quarter!!!) and 20 million people have been affected??? This is a great post Betty. I can’t believe how the numbers add up. I can’t even make a guess as to why assistance has been so underwhelming compared to the other tragedies throughout the world. Personally I know that my funds are limited. We are a young couple raising a young child. We give to local charities through work and donate here and there on the spot when approached. I did donate material things to the Haiti relief effort but I am usually not in a position to donate funds. If I were approached relating to the floods in Pakistan I would also try to gather some gently used items to send but to be honest, I haven’t heard anything about this. It’s a sad reality. Thanks for bringing some light to it. thank you for the wakeup call!